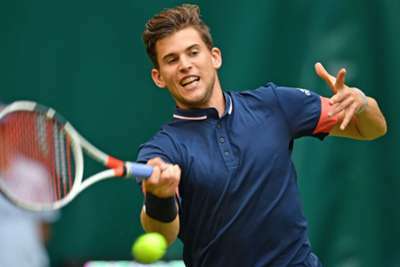 World number eight Dominic Thiem has withdrawn from the Cincinnati Masters due to illness and will be replaced by Guillermo Garcia-Lopez. Beaten French Open finalist Thiem, who lost to Stefanos Tsitsipas in the Rogers Cup last week, had received a bye into the second round of the ATP Masters 1000 event in Ohio. And lucky loser Garcia-Lopez will take his place, with the Spaniard set to face the winner of the opening-round contest between Marton Fucsovics and qualifier Hubert Hurkacz. Bulgarian Grigor Dimitrov is the defending champion at the Lindner Family Tennis Center.